If you want to cut down on communication costs and improve customer relationships, using VoIP 800 numbers should be your next big move. From efficient phone systems with added features to letting customers call you for free, there are many reasons why VoIP is better than traditional landlines. More and more businesses are turning to VoIP providers for their telecommunications services. 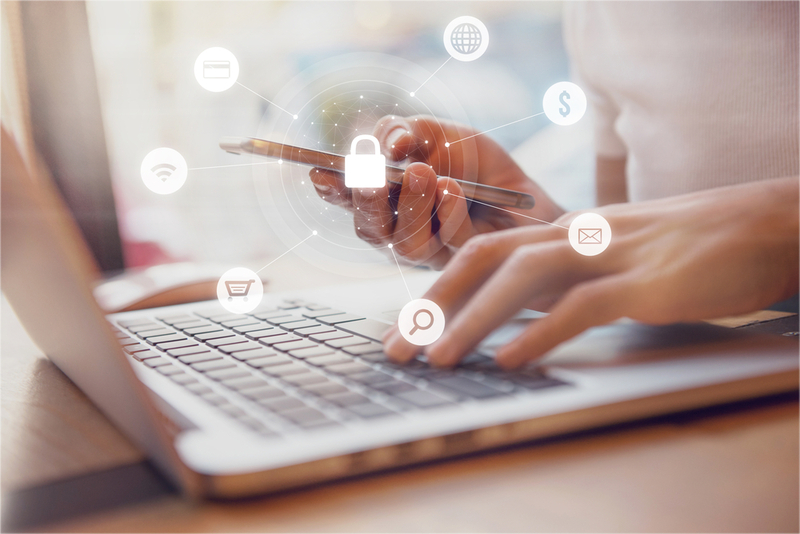 Many, however, are resistant to upgrade – despite the associated costs of switching being very low and the fact that deploying a VoIP phone system can help a business scale and grow. For business owners still unsure about updating, we’ve created an overview of how VoIP phone services work and why VoIP phone lines are a better choice for the future of your business. VoIP stands for Voice over Internet Protocol, and it is the delivery of voice communications over IP networks. Calls are connected through internet broadband instead of phone lines, and users can communicate without a traditional telephone set. Some well-known examples of VoIP for personal use are the calling apps allowing people to make voice calls, video calls and send instant messages for free. And that is one of the defining features of VoIP – it’s very cheap to run. VoIP 800 numbers for business have numerous advantages. Not only are they low cost, but set-up is quick and all you need is a good internet connection. The affordability and ease make it far superior to fixed phone lines, particularly for small to medium-sized businesses aiming to expand. What Are the Problems with Landlines? It won’t be before long that landlines are redundant, as more and more callers are relying on mobile technology for their day-to-day interactions. From voice and video calling to emails, instant messaging and social media – every exchange can be done with a mobile device. For businesses, although they still play a role today, landlines are simply not optimized for growth. Old phone systems will eventually need to be replaced if you plan on expanding your offices or operating from multiple locations. This is because fixed phone lines are simply not as scalable or flexible and this means that using landlines can be limiting for ambitious businesses and start-ups. This is particularly true if you are aiming to scale your business quickly or you want to offer your services overseas. Landlines can become expensive when undergoing rapid expansion, as each one can be costly to set up. The high costs are ongoing too, and there’s little flexibility for remote working environments. Additionally, with fixed phone lines on their way out, there will likely be no new advancements in this aging technology. Handsets are generally no longer being improved upon so landline businesses will not benefit from the latest communication features. The decline of the landline is certain, and choosing VoIP 800 numbers for business telecommunications makes sense on more than one level. 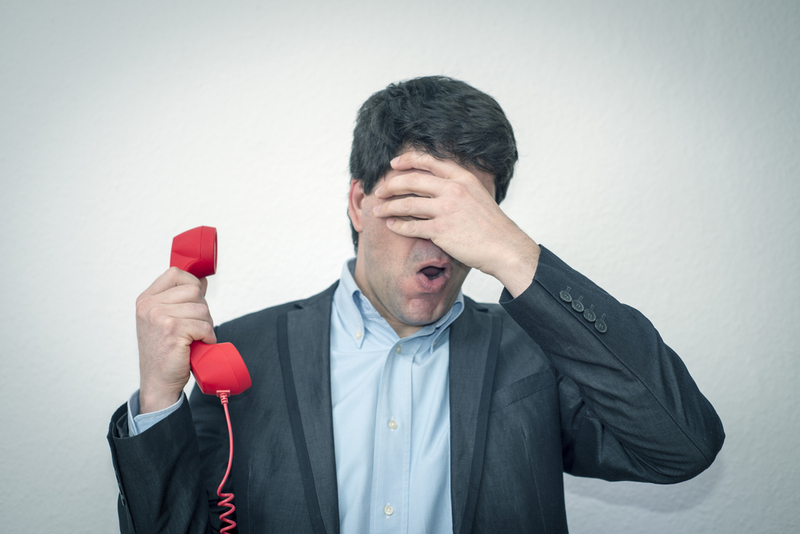 The biggest advantage for many businesses deciding between VoIP vs. landline is the cost. VoIP calls are significantly cheaper than landline services, and many of the added features are free to use. The installation of hardware and software is also more cost-effective than setting up traditional lines – so there’s no expensive initial outlay. As well as being cheap to install, setup is also quick. For time-poor businesses in the midst of scaling, it’s a convenient upgrade that will cause little disruption. With VoIP 800 numbers, there’s added flexibility when it comes to location. Fixed phone lines utilize non-portable phones, while VoIP calls can be made anywhere in the world as long as you have a good connection. This allows for easy international growth and promotes better remote working for staff members. Fifty percent of the Western workforce could be working remotely by 2020, according to Fast Company. With such a big rise in remote workers, having better mobility for your team is more important than ever. In addition to cost savings and improved remote communications, VoIP also comes with a multitude of functions to make day-to-day interactions between colleagues and customers easier. These extra functions, which are not available with landline phones, enhance the way we communicate. This not only streamlines processes across departments, but it can help you nurture client relationships and improve customer service performance. Having interactive voice response, call recording, time of day routing, and sequential ringing are all free features of VoIP that can help you resolve problems or liaise with clients without delay. 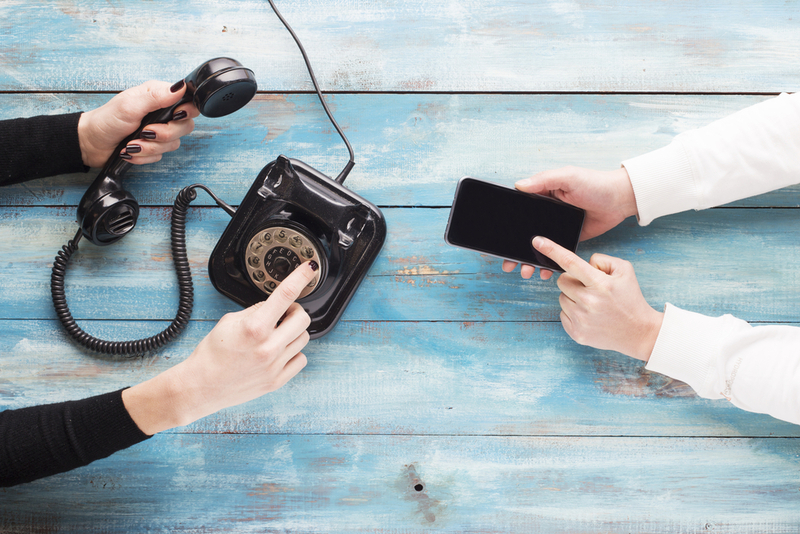 VoIP phone systems will continue to benefit from ongoing enhancements as technology continues to advance, yet landline technology remains stagnant. Unified communication channels are one of the benefits of VoIP designed to increase productivity and save you time. 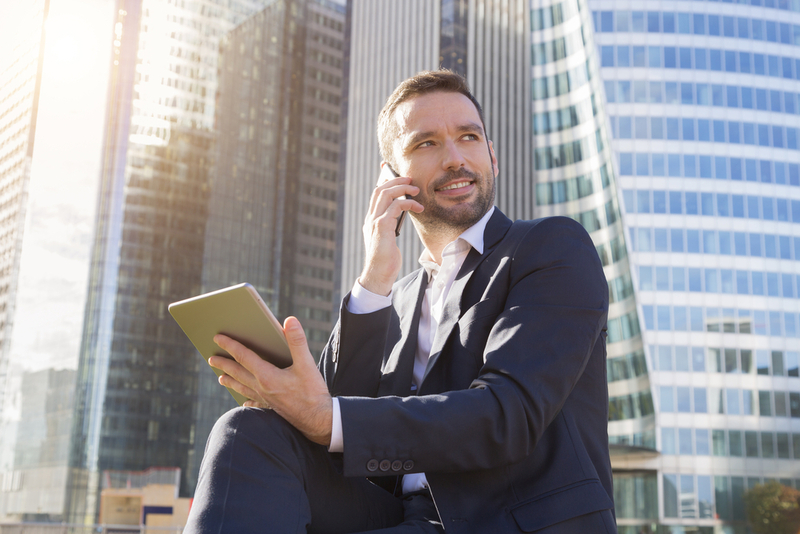 Unlike traditional phone lines, a modern VoIP system can bring all of your channels together for when you’re on the go between meetings or traveling abroad. For instance, you can send voicemails directly to your email, which eliminates the need to dial into your phone service to retrieve them. For global representatives, this can be a big cost saving for the company. You can even have voicemails automatically transcribed and emailed to you with some services, which makes business travel even easier. According to statistics, there will be almost 76 billion connected devices by the year 2025. The Internet of Things (IoT) is considered to be the next industrial revolution, and VoIP systems can be integrated to create a more productive workplace. Since the IoT and VoIP are both based on an IP infrastructure, they can interact without a problem. This allows the introduction of smart technology and devices into your business, keeping your technology up to date with the trends. Integration can also bolster relationships with your youngest demographic, Generation Z. When it comes to VoIP vs. landline, security is one of the main concerns for businesses. The truth is, however, that neither landline nor VoIP is completely hack-proof. Both have their vulnerabilities, so a fixed phone line doesn’t guarantee better security. Internally, using a VoIP phone is no more or less secure than other applications. You can also choose a VoIP 800 number with encryption for added protection. What you will definitely get with 800 numbers is more privacy. Business executives no longer have to hand out their landline contact details selectively, as the modern cloud-based VoIP system gives users more control over calls. With a VoIP phone system, call screening allows busy managers and directors to manage their incoming calls without the need for a secretary. So, in this regard, VoIP can be much more secure. Scalability is a major advantage when assessing the pros and cons of VoIP vs landline. For companies undergoing major growth, non-fixed VoIP is the cheapest system to utilize. A non-fixed VoIP phone number relies only on internet connection, so that means you can have multiple lines from the same telephone number. For scaling internationally, VoIP is even more important because businesses aren’t bound by geographical location. Toll free forwarding means that your business can have a presence in any country, with calls forwarded back to your main office. Using 800 numbers for business saves you time and money and allows you to increase revenue without having to invest in overseas recruitment. These forwarded numbers are also free to dial, saving your customers money when contacting a brand overseas. This makes appealing to an international customer base feasible, making your brand more accessible across the globe. To find out more about how VoIP can help your business in new markets locally and internationally, visit our page about 800 numbers.